Weaving is an amazing journey full of wonders with discovery of the old and making of the new. 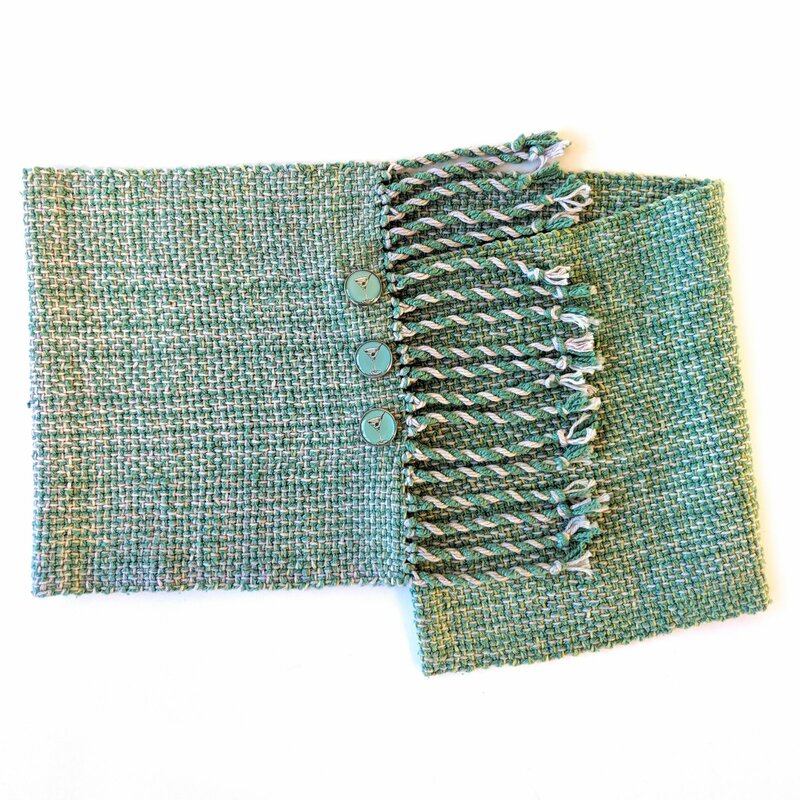 In this two-session class you will get acquainted with a Rigid Heddle Loom and learn the basic skills to create a finished, hand-woven scarf using Cotton and Silk yarns. Students will learn how to warp a loom, to work plain weave, and how to remove your finished piece from the loom. Tuition of $125 includes Eight hours of Instruction (Two 4-hour sessions). You will also receive a tool-kit supplied by the instructor. Plus a one-time 10 percent off discount coupon will be given for in-store merchandise. If you do not have your own loom, you can rent one for the entirety of the class, along with the required accessories, for a $25 fee. We also have Looms available for purchase in the shop. The Makers' Mercantile staff will be happy to help you with this.